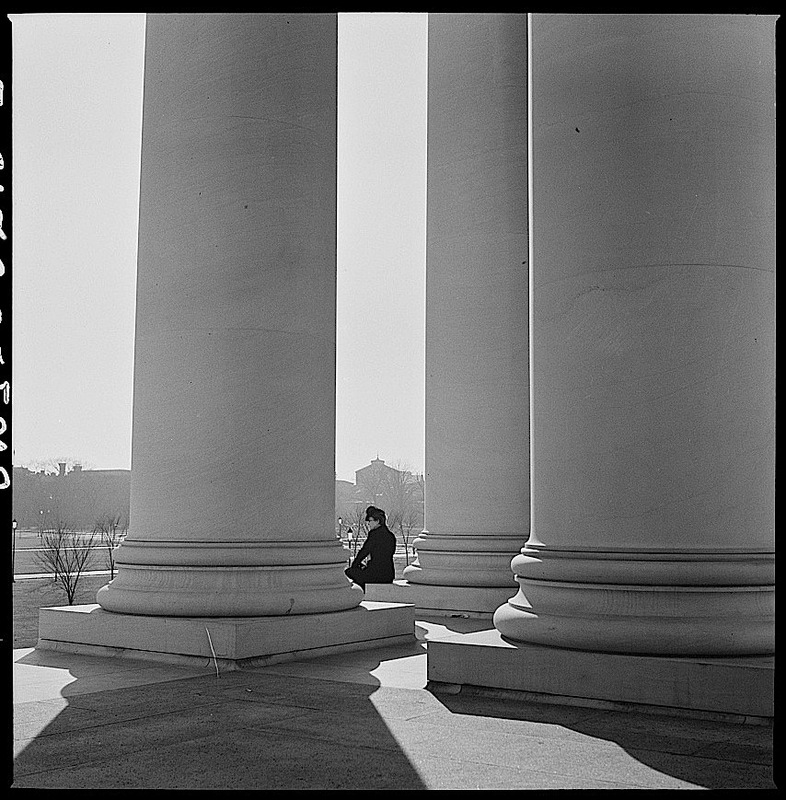 The Sunday porch: Washington, D.C.
Portico of the National Gallery of Art, Washington, March 1943, by Esther Bubley, via Library of Congress Prints and Photographs Division. The captions of similar Bubley photos indicate that the image was taken on a Sunday afternoon as she was following sightseeing servicemen around The Mall taking pictures for the Office of War Information Service. A repeat post from 2013. . .
Ford Motor Co. snow plows, ca. 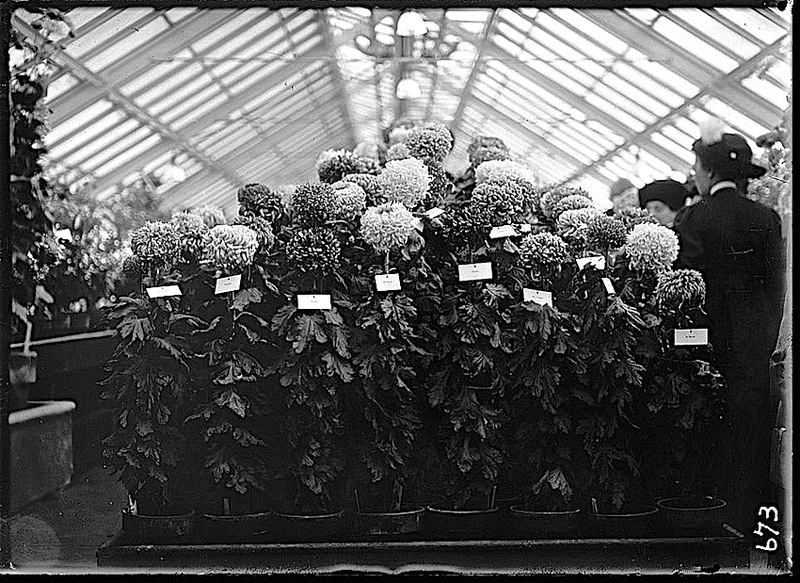 1910 – 1925, possibly in Washington, D.C., via National Photo Company Collection, Library of Congress Prints and Photographs Division. 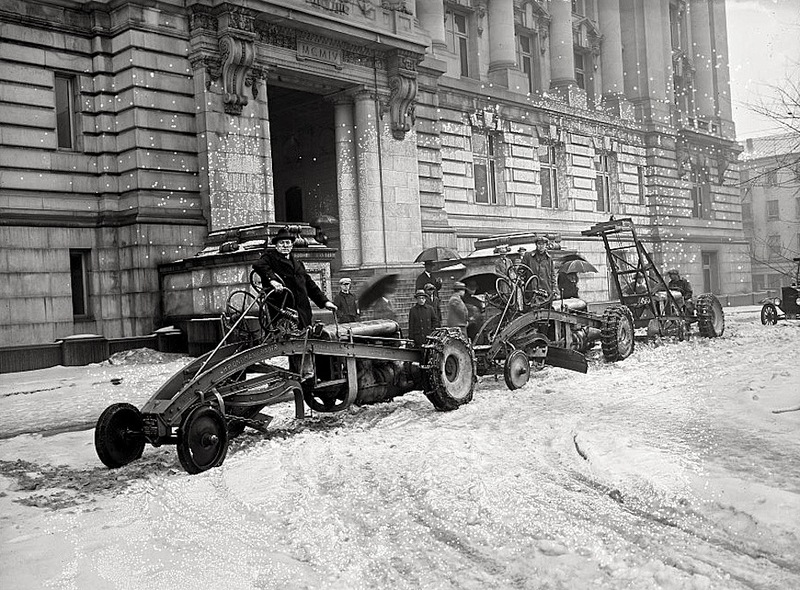 “Most sources seem to agree that the basic street snow plow (not horse-drawn or built for trains) was created in 1913,” according to the blog Landscape Management Network. Arrives the snow. 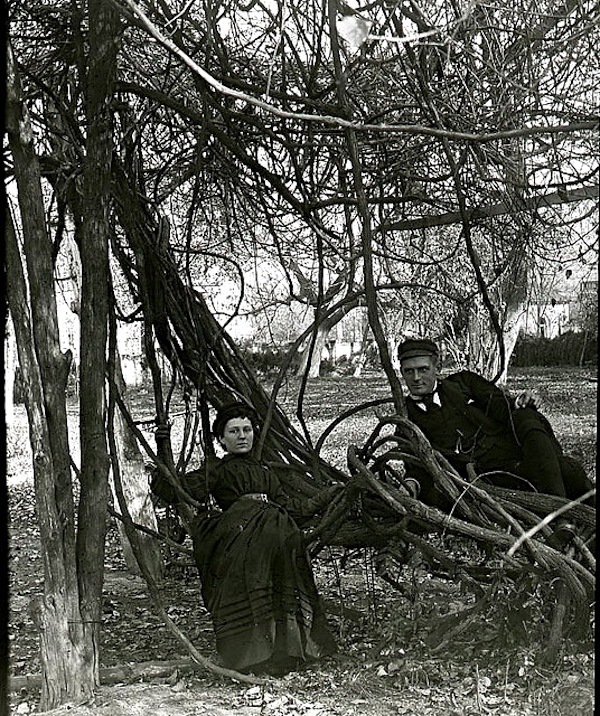 . .
A repeat post of 2013. . .
“Two people relaxing in Van Ness Park about 1880,” Washington, D.C., via D.C. Public Library Commons on flickr. Van Ness House (Mansion) and its grounds were located on the block bordered by 17th and 18th Sts. and C St. and Constitution Ave. Built about 1816, the Greek Revival house was one of the finest in the city until the Civil War. 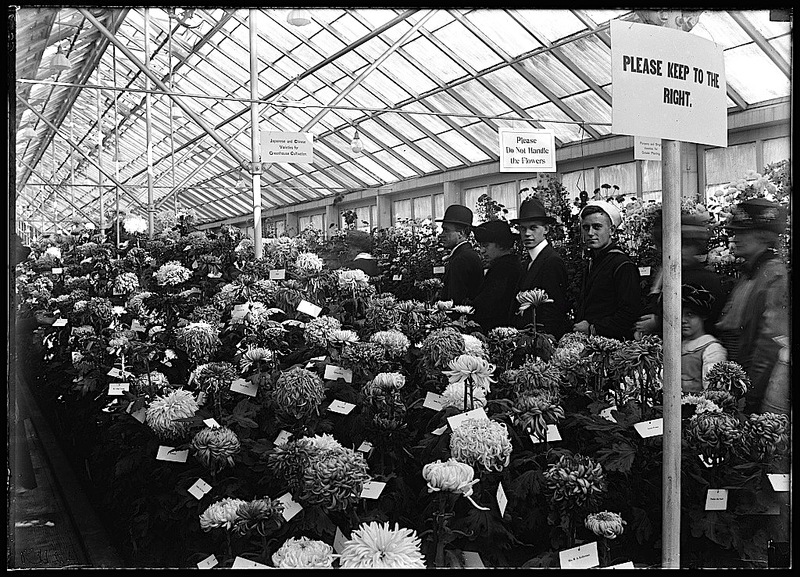 But afterwards, it served as a “German beer garden, florist’s nursery, headquarters of the city streetcleaners, and in the end, for the Columbia Athletic Club,” according to the blog Lost Washington. 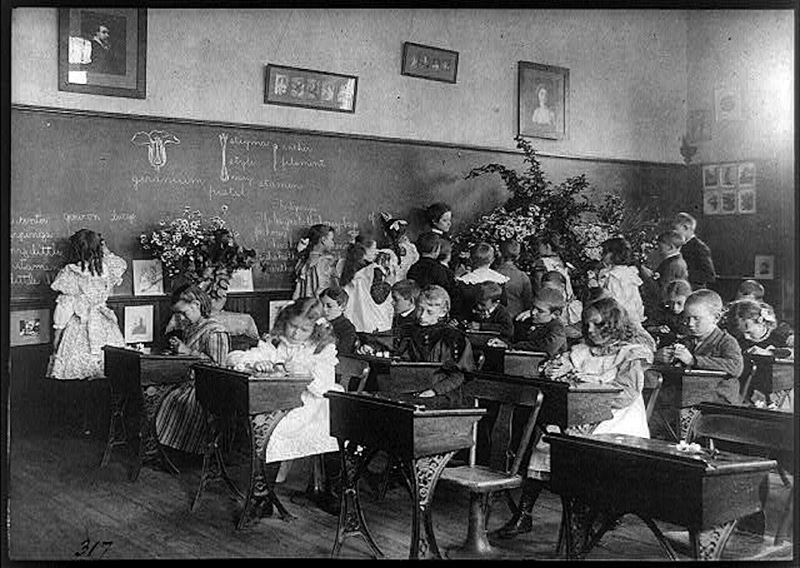 The college that became George Washington University bought the property in 1903 but later decided that its location was too unhealthy for campus facilities. At that time, the Potomac River and its marshes came up to B St., now Constitution Ave. The State Department bought it in 1907, tore down the house, and built the Pan American Union (today OAS) Building. I think the dependency in the photo is the old stable of the estate, which still exists at C and 18th Sts. If that’s so, the couple may be lounging in what is now Bolivar Park. According to the blog DC Ghosts, the stables have a connection to a local ghost story in which six white horses “run wildly around the grounds” and then group together to walk to the P St. Bridge crossing to Georgetown and Oak Hill Cemetery. The full story is here. 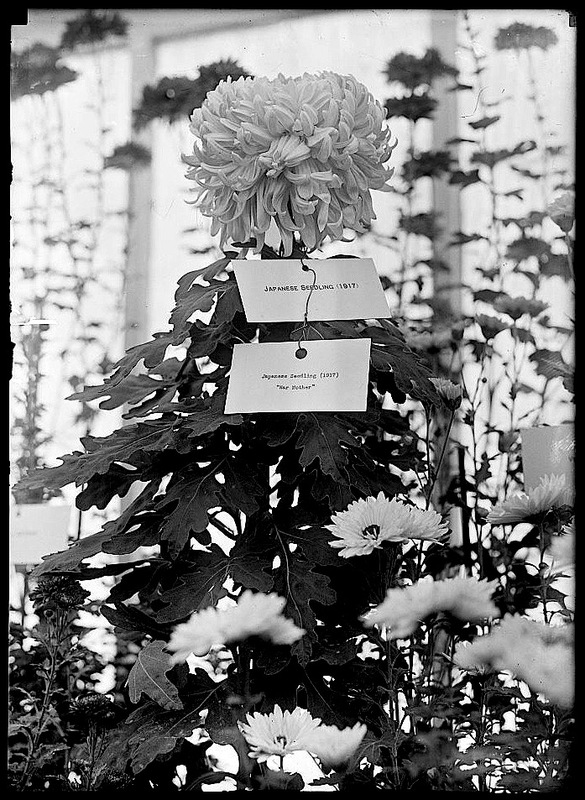 The Library of Congress labels this photo “Agriculture Department Dahlia Show,” 1911, but I’m sure it’s from the USDA’s annual Chrysanthemum show, which was held in one of the Department’s greenhouses in Washington, D.C. 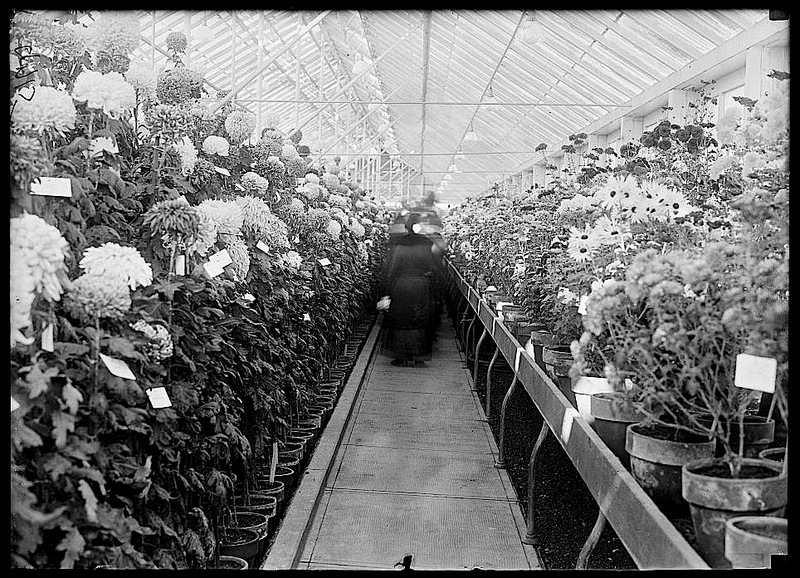 The first of the annual exhibitions opened in October of 1902. I haven’t been able to find out anything more about them, but they were still being held in 1937. 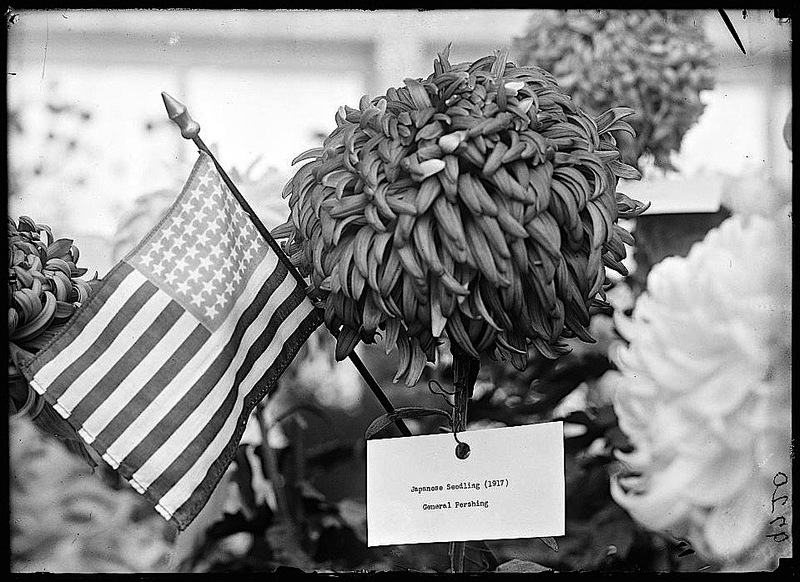 All the photos here are by Harris & Ewing, via Library of Congress Prints and Photographs Division. I’m sure the same applied to mums.